TTG Valuation Services succeeds by listening to you while understanding your business and priorities. This unique person-to-person approach makes it possible to achieve an ideal fit between what you want to accomplish and the end result. Thank you for visiting our web site. It is designed to provide “just the facts” about the appraisal and consulting services available to you and your business. Confidentiality has been the cornerstone of my relationship with clients for 30 years. 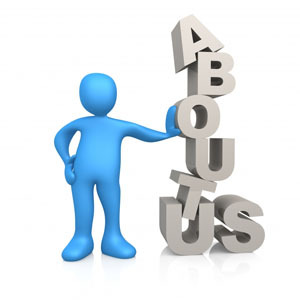 Personal contact is the reason for the phenomenal success that our clients experience. 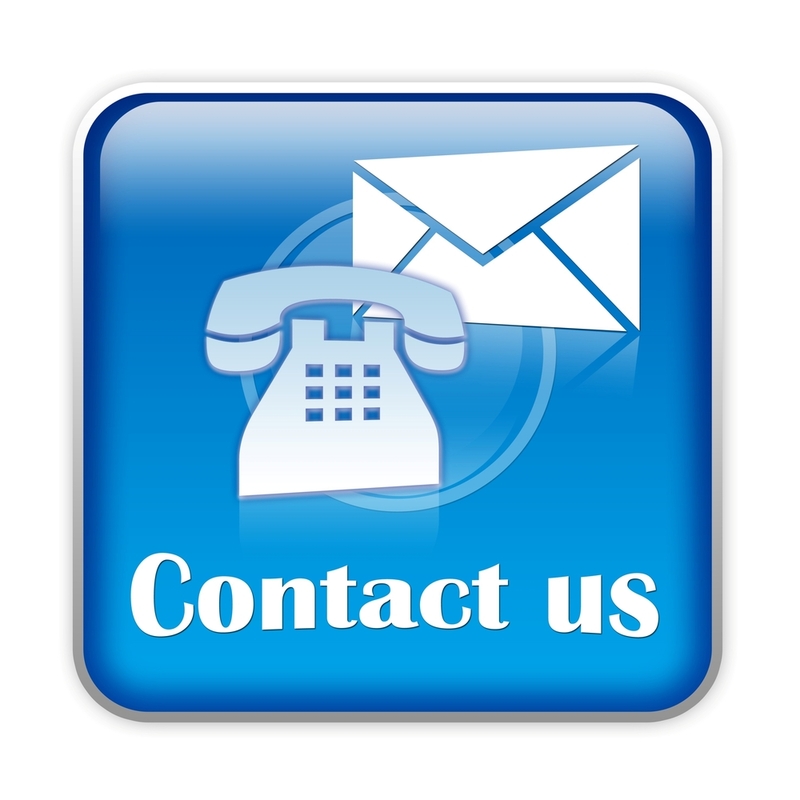 When you decide you want answers or results, contact me by phone or e-mail., using the ‘Contact us” link. There is never a cost or obligation. You can request forms to give you an idea of the questions you need to ask yourself before you start the appraisal process. A “Crash Course in Machinery and Equipment Appraisal” is offered at no cost to professional advisors looking to assist their clients. Whether you choose us to represent you or not, it is important that you are an informed consumer of the products and services offered in the machinery, equipment and business appraisal industry. Please invest time in educating yourself. You benefit from the proven approach, developed over the last 15 years. It’s done the old-fashioned way, by hard work, consistent attention to detail and tenacious representation of your interests. Your first step is a decision to get more information. You tell us what you are thinking. You let us know what you want to accomplish. We help you specify it in detail. Your requirements are the basis for a plan. We implement the plan. Your desired outcome is achieved. You are kept informed at each step in the process. I guarantee that no one will work harder on your behalf. I guarantee that you will be told the truth. It is why clients and their professional advisors consistently trust me. I look forward to hearing from you…and helping you get what you want.